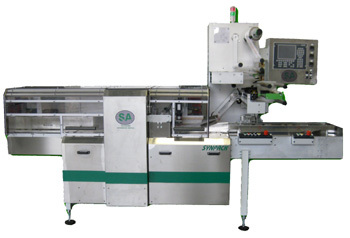 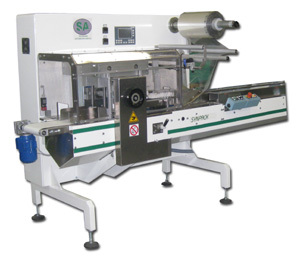 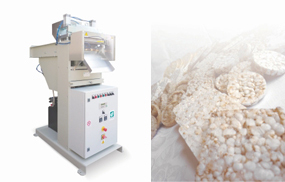 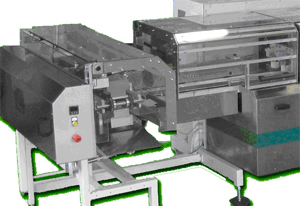 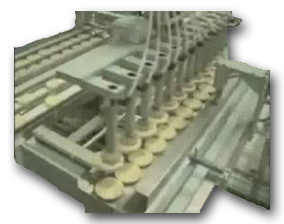 Watch our latest rice cake machines. 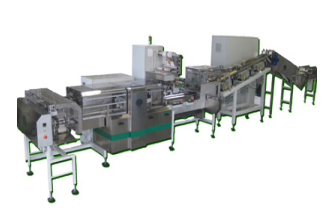 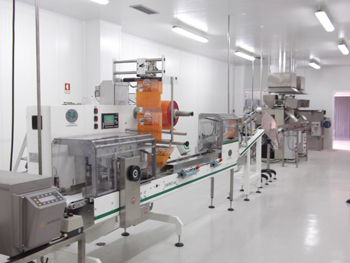 With our technology you can choose every detail of the production, from the speed to the amount, from method of packaging to the type of cereal to work. 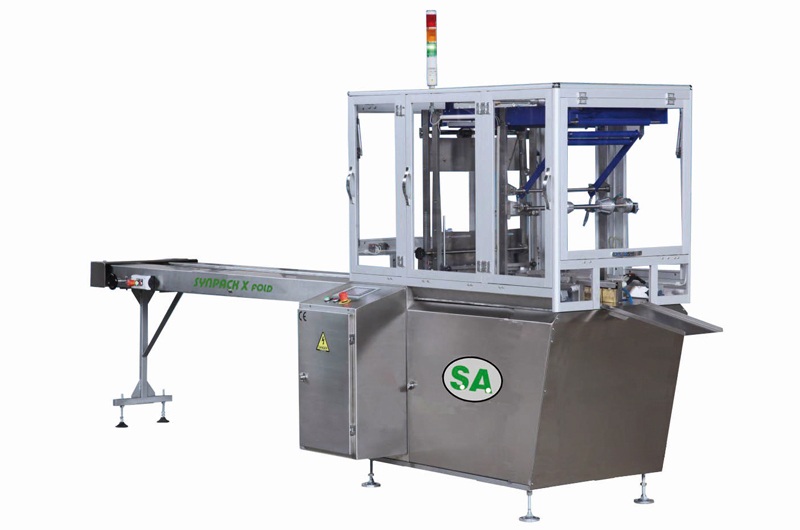 A combination of new technologies and experience that only SA Packaging can guarantee.